California may be the most populated state in the U.S. but it is playing catch up in terms of providing support for students with dyslexia. Department of Education Dyslexia Guidelines were published in 2017 but they are not binding on local education agencies. Nonetheless, the Guidelines are a step in the right direction, calling for assessment and effective interventions based on multisensory, direct, explicit, structured, and sequential approaches to instructing pupils who have dyslexia. 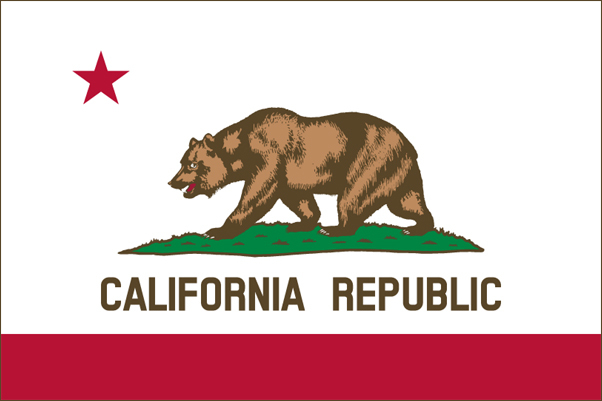 California has been a laggard in adopting legislation regarding dyslexia but is catching up. A 2015 law entitled AB 1369 charges the Superintendent with developing and disseminating guidelines by 2017-18 that "assess pupils with dyslexia, and to plan, provide, evaluate, and improve educational services to pupils with dyslexia. For purposes of this section, 'educational services' means an evidence-based, multisensory, direct, explicit, structured, and sequential approach to instructing pupils who have dyslexia." Parents should know that the guidelines are not binding on local education agencies and may not be being implemented at your local school. 2017 changes to the California Code encouraged institutions of higher learning to provide increased emphasis on recognition and teaching strategies for specific learning disabilities like dyslexia. Unfortunately for parents, guidelines and encouragement are soft measures, but the state appears headed in the right direction!